If you enjoy the thrilling sensation that you get from extreme speeds then look no further! The team at T-Bull has crafted up the impressive app: Top Speed: Drag & Fast Racing! 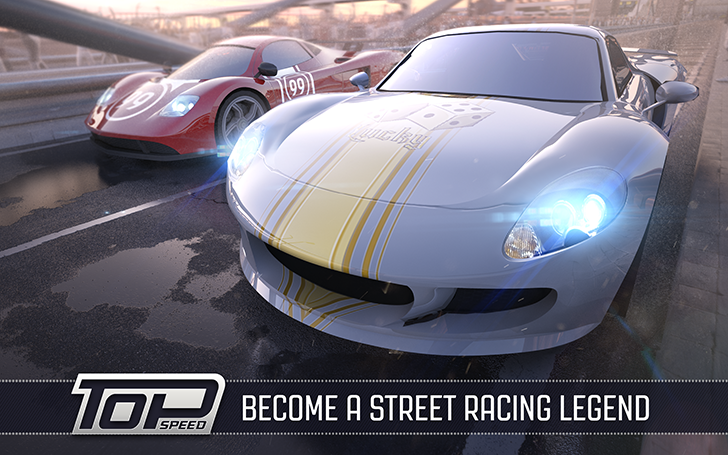 Pick from nearly 70 cars, challenge insane racers, race through many unique cities, customize your ride and more! 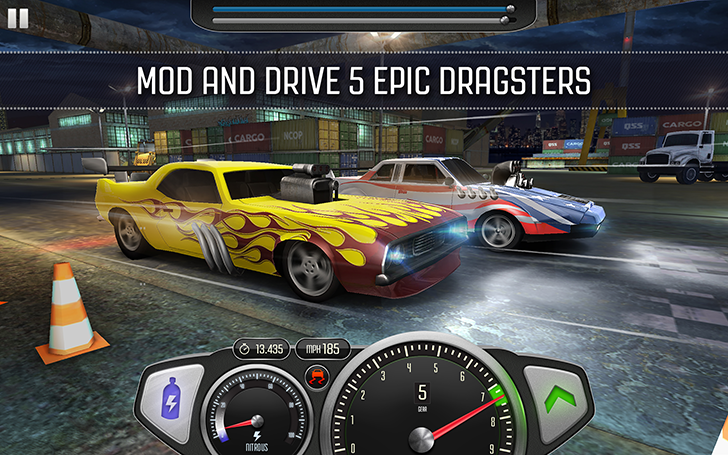 It's an epic drag racing app that you'll want to check out! 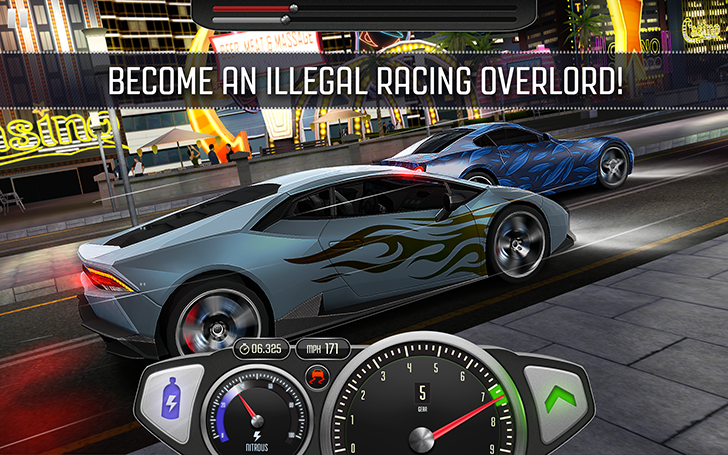 If you're looking for other related titles check out: Real Racing 3, Asphalt 7: Heat and Fast & Furious: Legacy!